Next story in CQ Politics Comeback-minded GOP to target Mo. race? 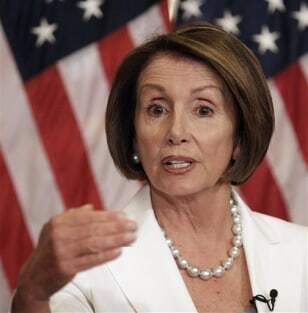 House Speaker Nancy Pelosi, D-Calif., ranked 55th among members of the 111th Congress in contributions from health insurers since the 1989-1990 election cycle, according to CRP.